SEOUL, Apr. 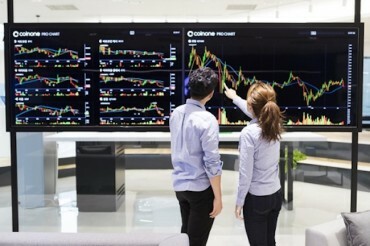 21 (Korea Bizwire) — The head of South Korea’s largest power equipment maker Tuesday quit all his public posts as an email he sent to professors containing foul language went public. 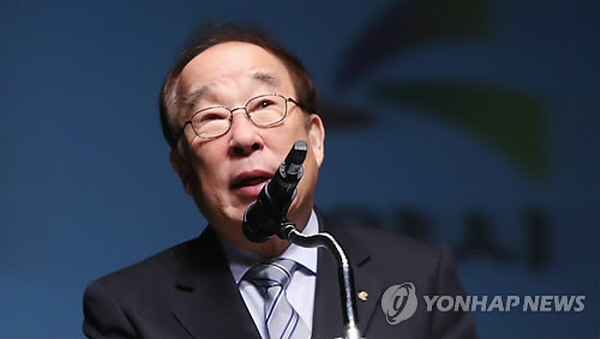 Park Yong-sung, who heads Doosan Heavy Industries & Construction Co., said he will also resign as the chairman of the board at Chung-Ang University in Seoul and as the honorary chairman of the Korea Olympic Committee. In the email sent to about 20 Chung-Ang professors in late March, Park said he would “axe those begging to be axed,” according to university officials. He was referring to professors who formed a coalition against his proposal to drastically reform the school. He had suggested letting students design their own curriculum instead of forcing them to choose a major. The email came after the professors told the media that about 92 percent of Chung-Ang professors disliked Park’s plan.